On Tuesday evening Sept 27th at 8:00 PM, I will be presenting a free seminar titled "The Art of Nature Photography" for the Pittsburgh Photo Section at their weekly meeting held in the Mt Lebanon Rec Center. In this program, I will describe my methods for capturing beautiful nature scenes and I will discuss important compositional techniques for creating strong images. All are welcome to attend, but I recommmend arriving early because parking and seating can be limited. This fall I also hope to add some instructional classes on photo post-processing for both Photoshop and Photoshop Elements similar to the class I offered in the spring. I also have a few open spots for my Fall Nature Photography Workshop being held in the beautiful and rugged West Virginia Highlands around Dolly Sods and Canaan Valley. 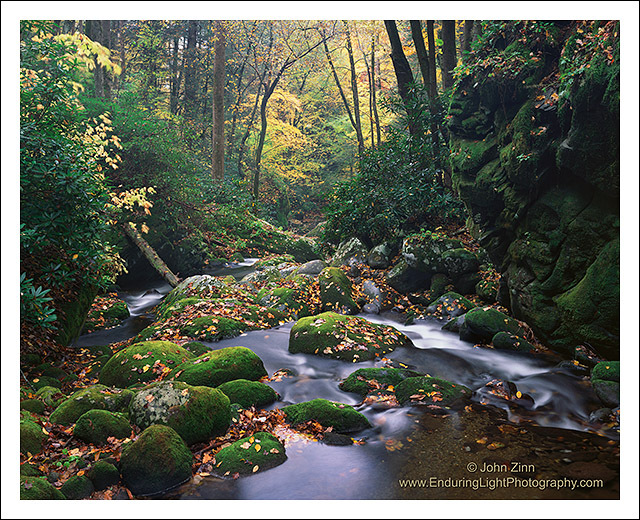 Come join us to shoot some amazing mountain vistas and beautiful waterfalls at the height of peak color. I will also help participants create strong compositions and will review what camera settings to use that will result in the best images. This workshop is geared to all photographers using either digital capture or film. You can also discover more about the area in this article which I have written on Dolly Sods.